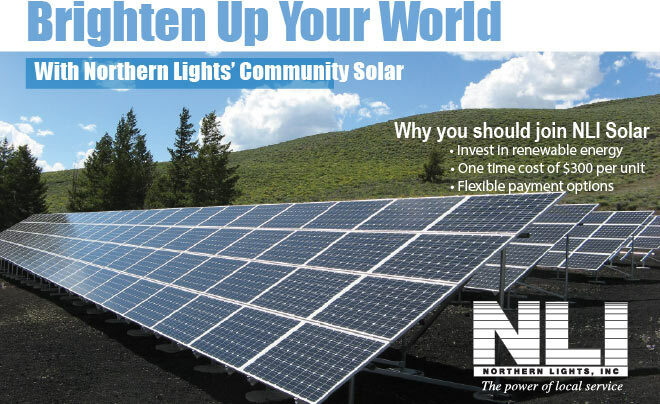 About Community Solar – NLI: Northern Lights, Inc.
Community Solar is a different approach to developing solar energy. Instead of putting solar panels on your own home, Community Solar allows many people to come together to build one large solar array. In the spring of 2017, Northern Lights built a 50-kilowatt (kW) community solar project on the northern end of our Sagle headquarters. The cost of building the project was funded by the member’s purchasing units and a grant from the Bonneville Environmental Foundation. The Northern Lights array is the first Community Solar project in the State of Idaho. Members are able to purchase up to five units and have the energy those units produce credited back to their account monthly. Each unit costs $300 and can be paid in full at the time of purchase, included on your next regular electric bill or spaced out over the next 12 months ($25 per month). This project is expected to produce approximately 165-kilowatt hours (kWh) of electricity per year per unit. Members will see these kilowatt hours credited back to their account monthly based on the amount of solar energy the system is producing. For the first year, members should see an average of $1.11 worth of kWh credited back to their account monthly, keeping in mind the panels will produce the most in the summer and least in the winter. Members will continue to see credits on their electrical bills for the next 25 years, after which the project comes to an end. How do I sign-up to be part of the program? Fill out the form and return it by mail, email, or dropping it off at our Sagle office. You can pay when turning in your paperwork (cash, check or credit card), ask for it to be included on your next regular electric bill or have the payments spread out over 12 months ($25 per month). Instead of following the steps above, you may also fill out the Community Solar electronic sign up form and follow the included instructions. Will I ever have to pay anything more for the project? No, once a member has paid $300 per unit that is the only fee there will be. It will be Northern Light’s responsibility to maintain the panels. How is it determined how much my monthly credit will be? To determine the amount of kWh you will be credited, the entire amount of kilowatt hours that the solar project generates per month will be divided by the total number of units. Each member will receive those kWh credits multiplied times the number of units they purchased. 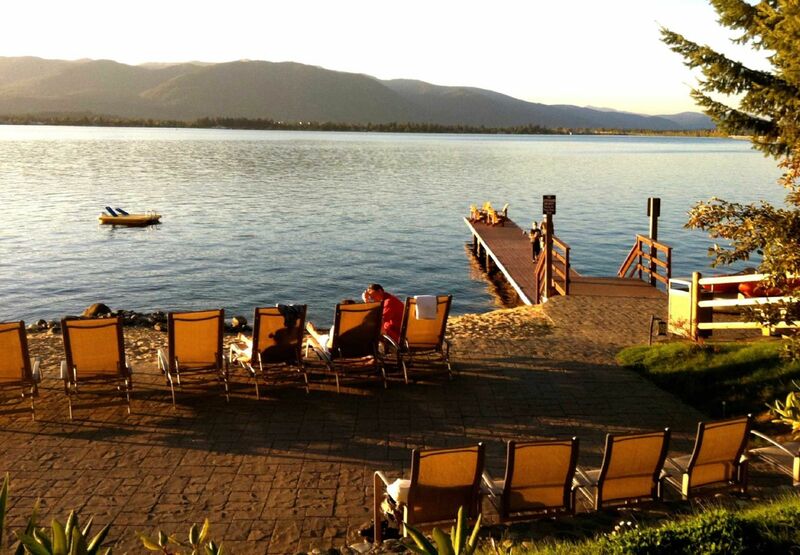 Each unit is expected to produce approximately 165 kWh per year. If you were to move out of Northern Light’s territory, you would have the opportunity to sell or assign your units to another Northern Lights member. You would need to notify Northern Lights at least 30 days prior to the transfer. For other questions regarding the Community Solar program, please contact us.